The alternative pathway into UniSA undergraduate degree programs. 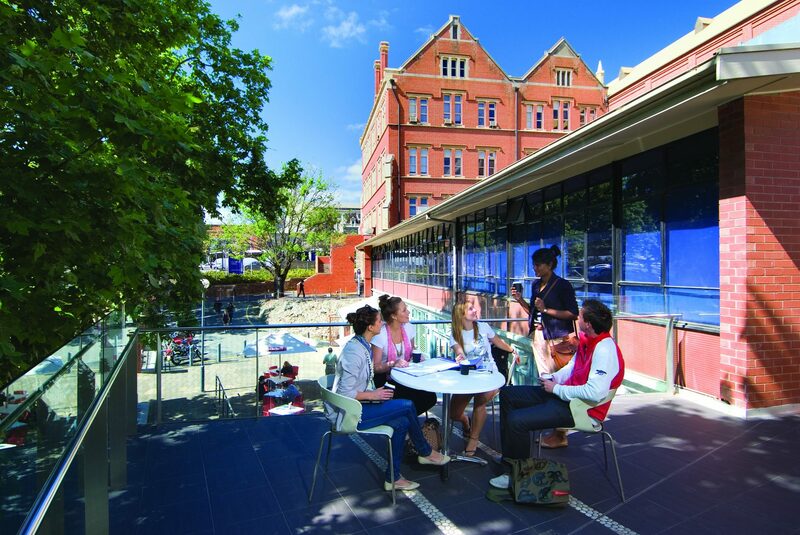 SAIBT Diploma courses are equivalent to the University of South Australia’s first year bachelor degrees. 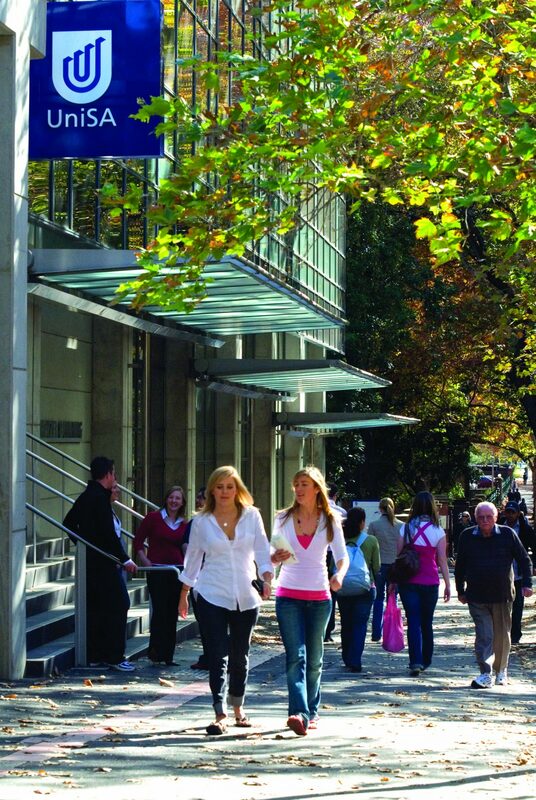 Pathways for almost every bachelor degree offered at UniSA. UniSA courses, UniSA campus, UniSA teachers. Graduate with a competitive edge – qualifications from both SAIBT and UniSA. 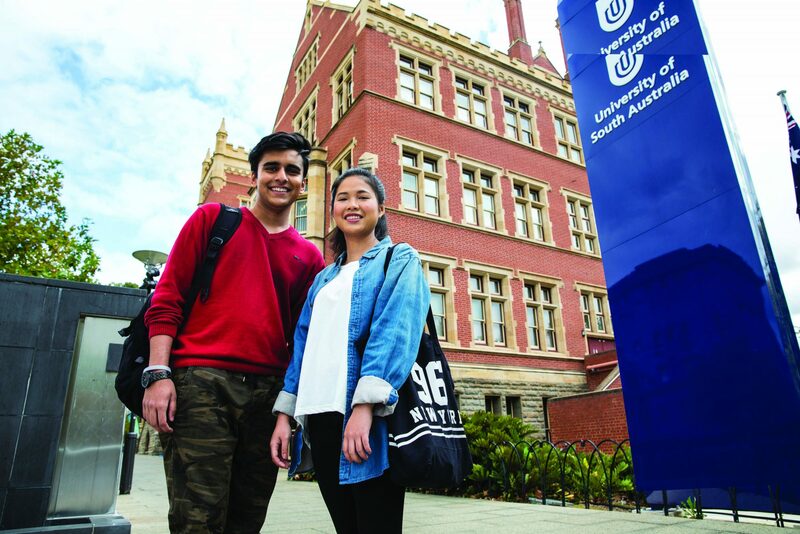 Over 1000 Australian & International students from all over the world.